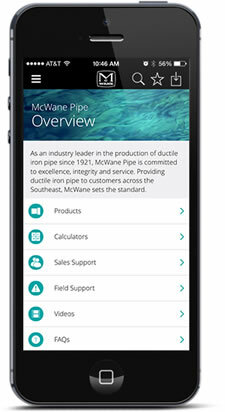 Team Members across the McWane family of companies are involved in many industry organizations. At McWane we recognize and appreciate their efforts and we’re proud to know that organizations appreciate their service as well. At the recent annual Foundry Education Foundation (FEF) Board Meeting at the University of Alabama, Clow Valve’s John Grahek was recognized for his 7 years of service on the Board, two of them on the Executive Board. FEF is the cast metal industry’s educational program at the college level. It includes four-year technology schools as well as traditional engineering colleges and graduate schools. In 1947, FEF was established to assure a continuing supply of technical manpower for the metal casting industry. It is a non-profit organization and contributions are used to support the scholarship program. The scholarships are currently offered at 18 colleges and universities in North America. Like our own John Grahek, many leading foundry people and university professors are former FEF scholarship recipients. We’re proud to have John as a member of our Team!